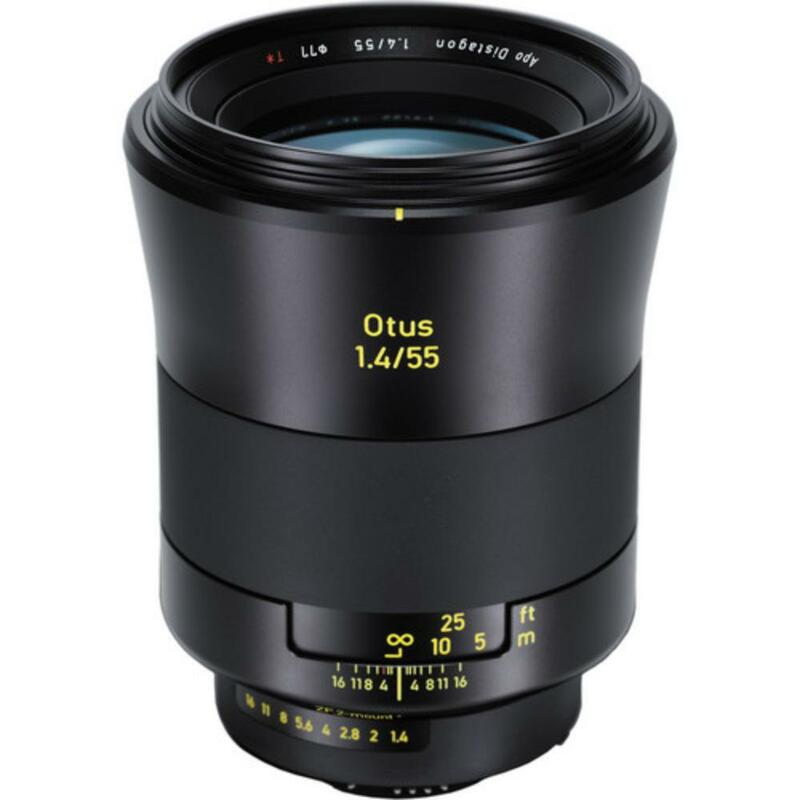 The Zeiss 55mm f/1.4 Otus Distagon T* Lens for Nikon is an optically-refined manual focus prime and a premium choice for portrait and product photographers. 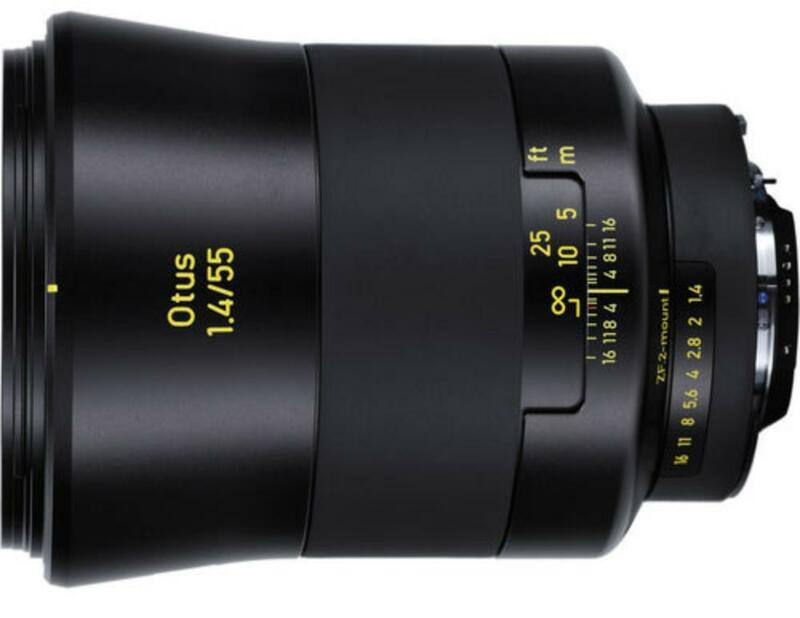 It sports a rubberized focusing ring with 120º rotation and bright yellow depth of field distance scale markers. This lens is distortion-free thanks to the Distagon optical design. Though manual focus only, this lens communicates well with Nikon cameras for control over exposure settings and in-camera focus assist. It is ideal for fine art, portraits, and product photography. It is also a great lens for cinema work. 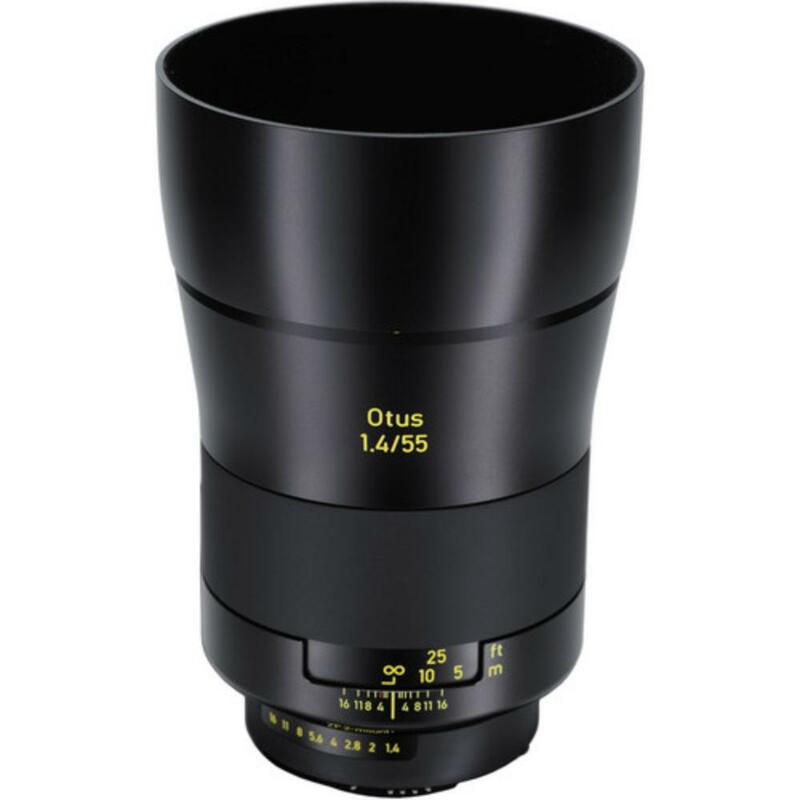 • This lens is compatible with Nikon F mount cameras in both full frame and crop frame sensors. 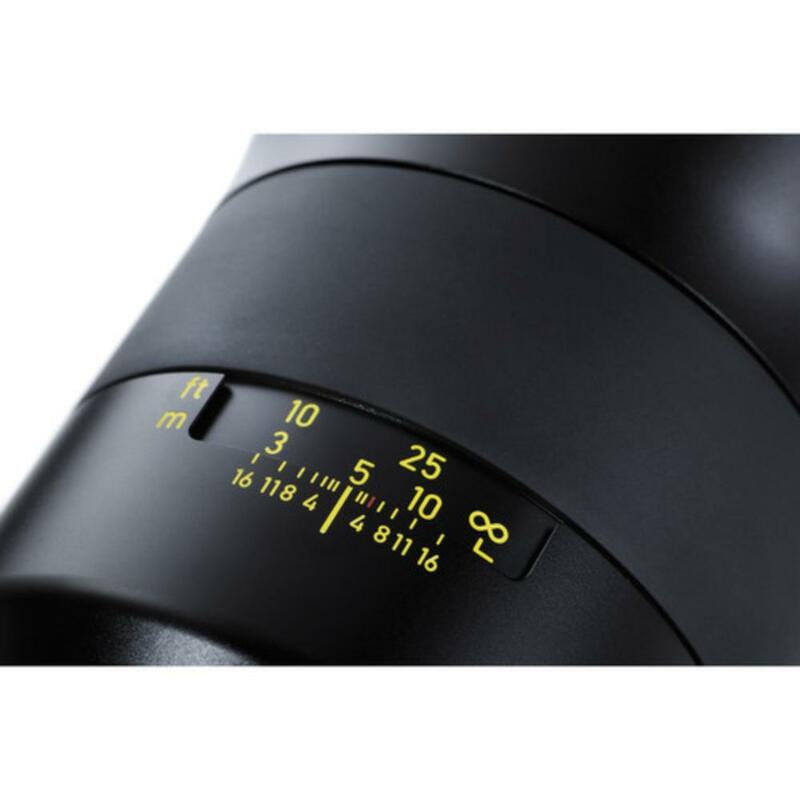 The focal length equivalent on crop frame sensors is 82mm.